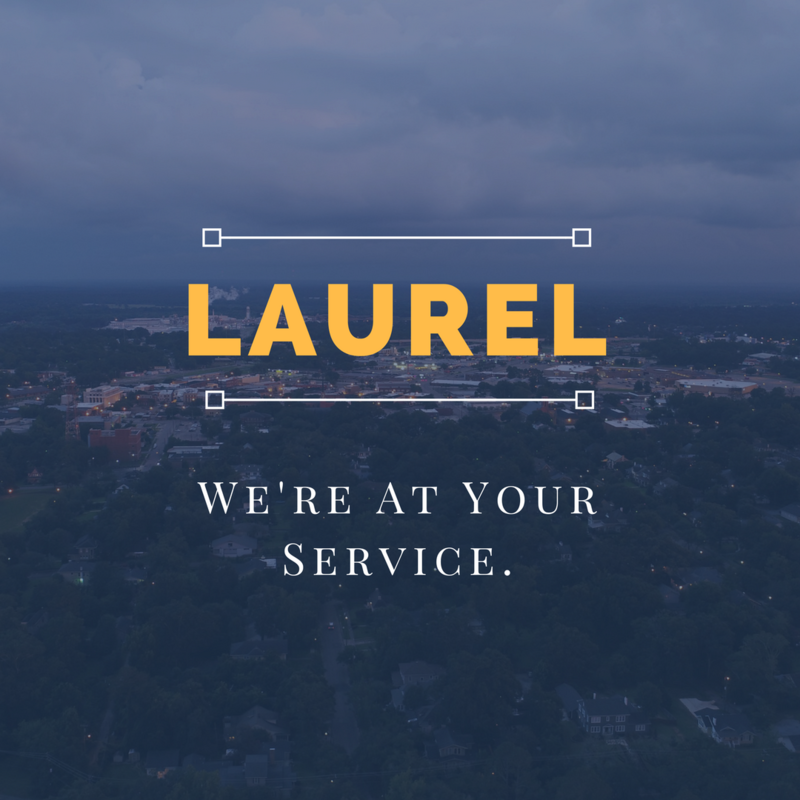 THE PURPOSE OF Laurel Main Street is to establish a vibrant commercial district in and around Downtown Laurel, enhance our community and heritage, foster a center of activity and ensure economic stability for the heart of Laurel, Mississippi through concentrated efforts of design, promotion, organization and economic revitalization. The power of partnership is important to us. 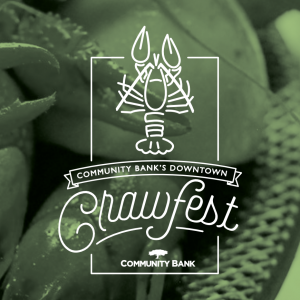 Let us know how we can best serve you! Click here to communicate with us today. 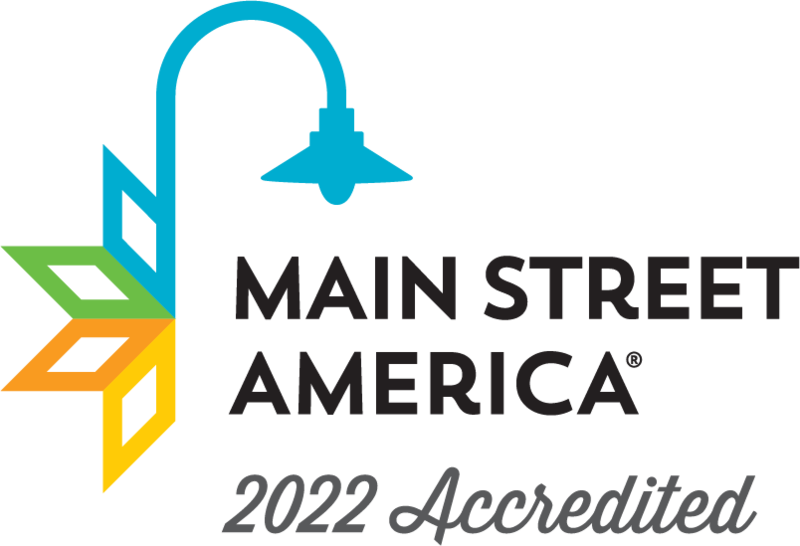 YOUR MEMBERSHIP, sponsorship and partnership dollars allow Laurel Main Street to continue its programming, which includes hosting downtown events, completing beautification projects, improving existing facades and developing and recruiting new businesses in downtown. 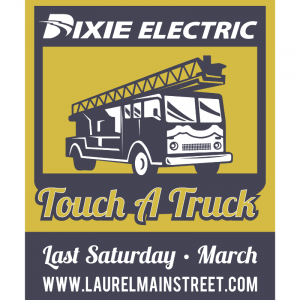 We invite you to join Laurel Main Street and help us turn the vision of a revitalized Downtown Laurel into a reality. 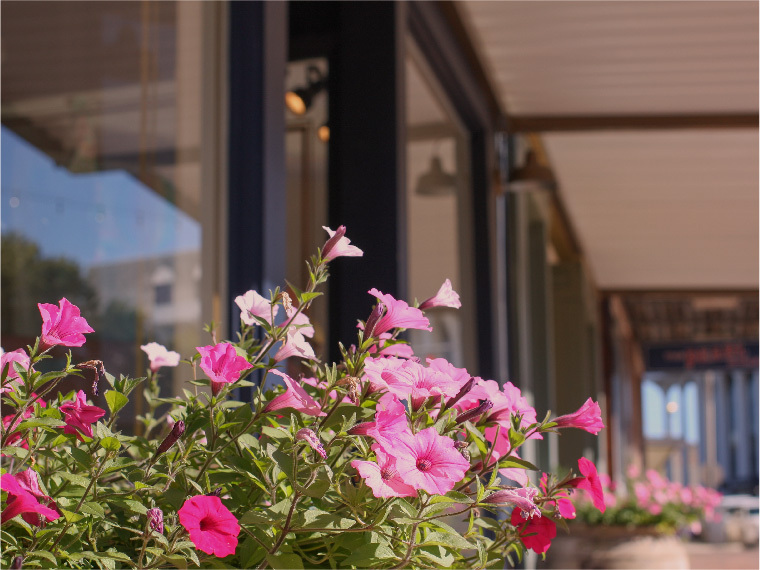 FROM NEW POTTED PLANTS to fresh paint, new windows to modern signage – the facade and amenities grant is here to help downtown business owners just like you update, refresh and revitalize their downtown buildings! The LMS Facade & Amenities grant will provide awards up to $5,000 per project for exterior improvements to buildings within downtown Laurel.